A school in Dublin has had to close a building because it's too dangerous for students to use. 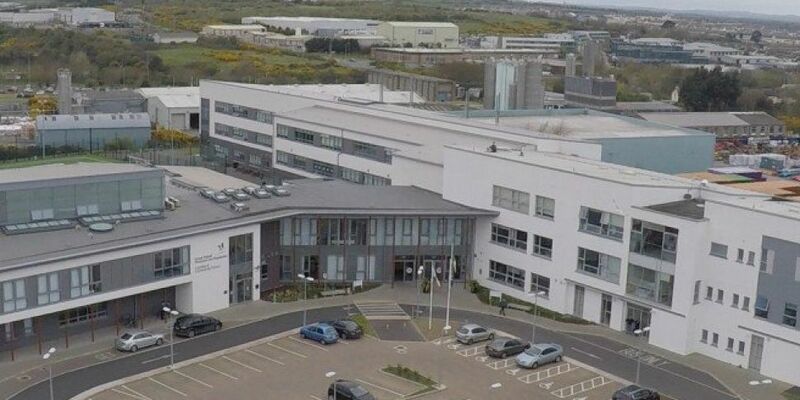 A section of the building at Ardgillan Community College in Balbriggan was ordered to close over the weekend after a fire safety assessment. It's after 'significant structural issues' were found by an engineer sent from the Dublin and Dun Laoghaire Education Training Board. 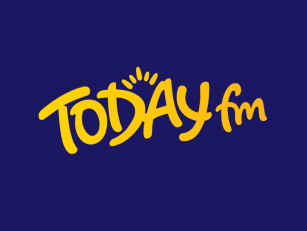 Up to 200 students had to take classes elsewhere this morning while Transition Year students were told to stay at home in order to free up classrooms in another building. At the moment there are no plans to check other schools built by the same company.